Under the guidance of the MT Department of Health and Human Services, Best Practice Medicine is coordinating the statewide effort train Naloxone Master Trainers to combat the rise of opiate overdoses. We have streamlined this hybrid process. Step 1: Complete the 90 minute online course module. Scroll down for detailed enrollment instructions. Step 2: Attend a 90 minute Master Trainer Skills Session. Scroll down for locations, dates, times, and to register. DPHHS Disclaimer: Note to ECPs: The Montana Board of Medical Examiners has approved endorsements to allow Emergency Medical Responders (EMR) and Emergency Medical Technicians (EMT) to be trained to administer naloxone. The ECP Statewide Protocols have also been updated to allow naloxone administration. Consult with your local medical director about attending the Master Trainer course and providing training to other ECPs. NOTE:Registration for this Master Trainer Skills Session is separate from the Step One online Naloxone Training course. When you register for this, you will need to set up a new user name and password with our primary course registration software. 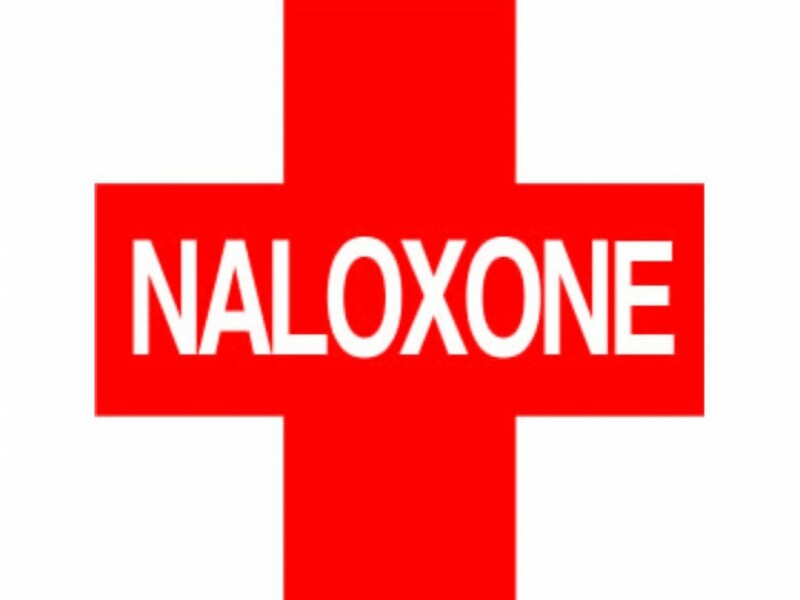 Does your town or location need naloxone training? Download the Naloxone Master Trainer Registration And Troubleshooting Guide for detailed instructions. NOTE: The online course module is best viewed in Chrome, Firefox, or IE. Safari will exit the course each time you navigate back from an outside link. Please save your completion certificate as a screen capture or print to PDF prior to printing to save an electronic copy of the certificate. 2. Click “Log In” link located in the upper right corner of your screen. 3. Click “Create New Account” button, enter desired username, password, and additional required information. 4. A confirmation email will be sent to the email address you entered. Click on the email link or copy to browser address bar and press ENTER key to complete registration process. Check your spam or junk folder if you do not see the email. 7. Click on "Naloxone Master Trainer"
For assistance with technical issues with the online course, email aolson@bestpracticemedicine.com with a description of you issue.